NB : Concours payant : 22 € ! 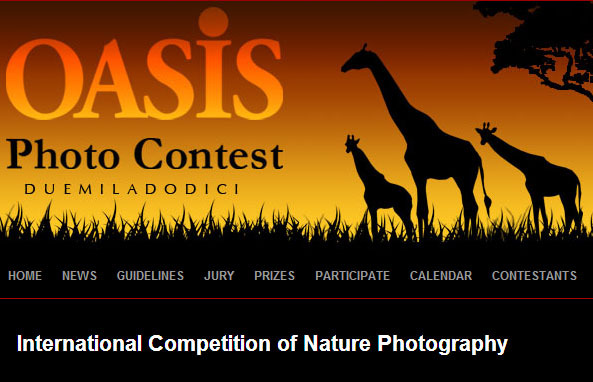 Oasisweb.it, for projections during promotional events related to our contest, for the exhibitions of winning photographs that take place at the end of the competition, and for any other need regarding the promotion of Oasis Photo Contest. Authors will be credited every time their images are used.